At this time, when people are focusing on promoting major industries, it is disappointing to see the fall of such works of art and craftsmanship, which shows the traditional and cultural values ​​of weavers. 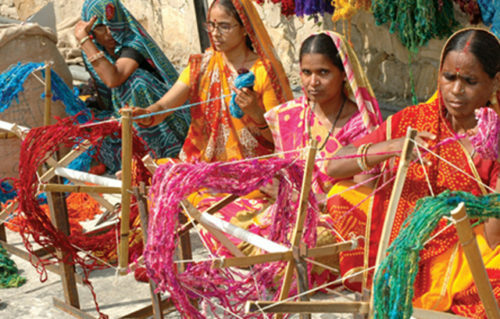 Women weavers are the soul of Indian Culture and tradition so we should care about it. 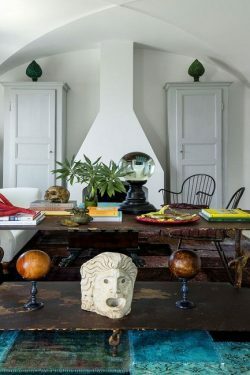 Indian handmade rugs are famous worldwide and it is also known as the most intricate craftsmanship. So we should support and encourage women weavers to retain the glorious tradition of Indian Art and culture. In most of the villages, the family members do not allow a woman to work outside. So, handmade carpet industry is a great platform to show the skills and talent of women weavers at the top level. This Women’s day we should provide the proper training and seminars regarding craftsmanship so that they can get to know that how they can earn money by weaving handmade rugs. 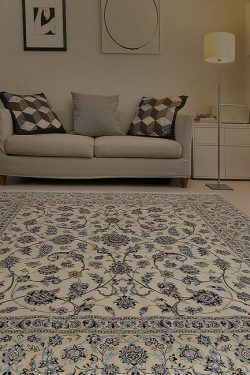 India is known for the carpet industry so we should also promote it on a large scale. After agriculture, the textile industry is the second largest industry in India in terms of employment. 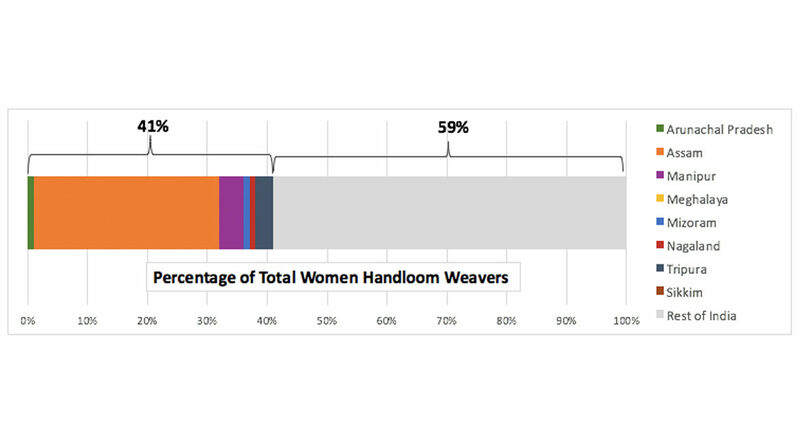 Out of the 38.47 lakh adult weavers and allied workers in India in which 77.9% are female and 22.1% are male. Weaving is major source of livelihood for rural tribal women in industrially backward states of India. 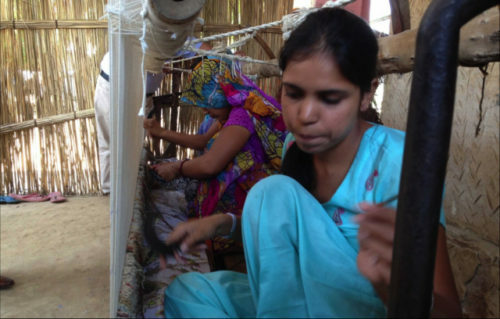 This is also a platform where Women weavers can earn money and can help to their family. This is the best place to make a village women weaver self-dependent. This is a safe job for them which they can do from their home. We should definitely support the women weavers who manage their home and job very nicely together. So we should provide some education regarding the material and designs, so they can also read and write which is very beneficial for them. So that, in future they can face all situations with self-dependent and confidence. 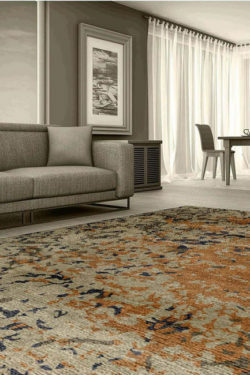 Read More: How to find a local Carpet store in your area? This is an amazing article and great website.